No matter what sector you operate in, we can create a bespoke, end-to-end IoT solution just for you. With 1.5 trillion things still waiting to be connected, more businesses than ever are adopting IoT solutions that can increase productivity, reduce costs, protect workers, help the environment, delight consumers, and create new services. Our IoT ecosystem of connectivity, devices, and solutions allows us to provide services to the specific requirements of any business or sector. We’ve deployed end-to-end solutions across industries from construction and automotive, to energy and agriculture, ranging from large scale fleet management, to beer pumps that pour the perfect pint every time, to smart bikes that provide councils with valuable environmental research. We’ll be with you every step of the way to pinpoint the solution you need and ensure a flawless implementation. As part of our service, we’ll provide you with actionable analytics that will help provide valuable insights. Whether it’s optimizing business processes, enhancing customer experience, or maximising your resources, we believe IoT can be applied to any sector. 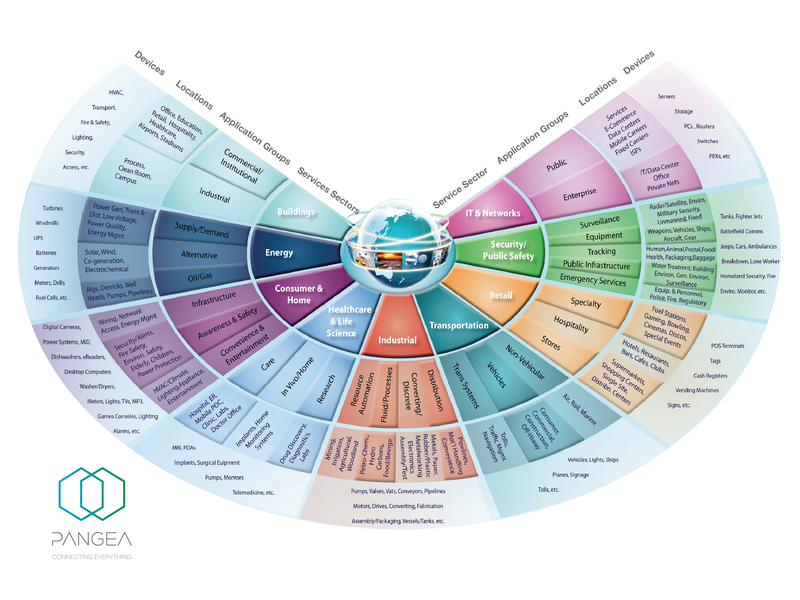 Our sector solution map has examples of the practical and functional applications of IoT. Have a question or want to see more of how we can help you? Get in touch with us.